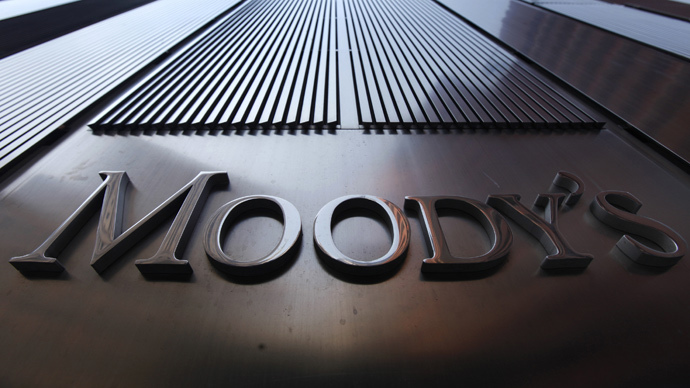 Moody’s international ratings agency has downgraded Russia’s sovereign credit rating to Baa3, which is just one notch above the non-investment grade. 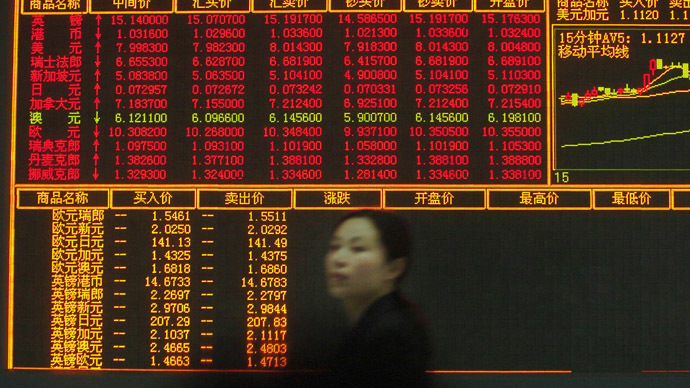 It follows similar moves from Fitch and Standard & Poor's. 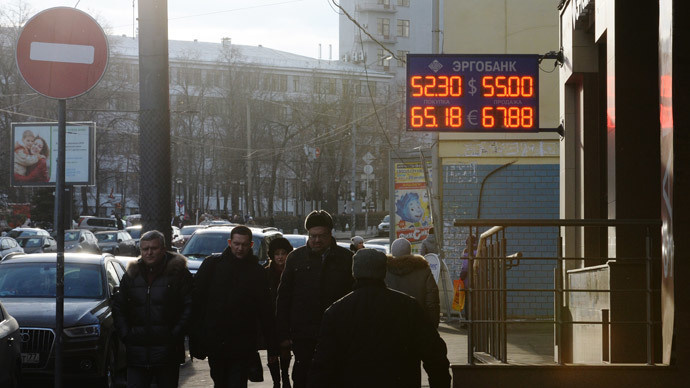 The agency said the sharp decline in oil prices and Russia’s national currency – which could further undermine the country's “subdued growth prospects” – were the reasons behind the downgrade. “Although the rating agency expects Russia's current account to stay in surplus due to import compression and continued capital flight, the ongoing repayment of external debt by the corporate, banking and public sectors and the outflow of direct investment will likely increase the speed of erosion of official foreign reserve,” Moody's said. 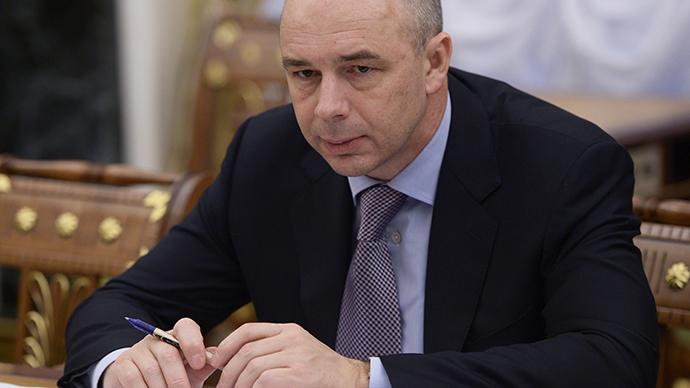 The downgrade will have “limited effect on the Russian economy, as the situation is already tense,” Vladimir Tikhomirov, chief economist at BCS Financial Group, previously told RT. 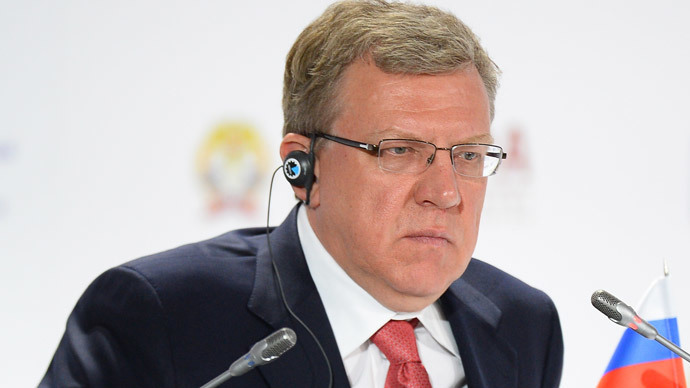 He added that Russia already has limited access to international finance, while most international institutional investors started to sell their holdings of Russian assets back in March 2014. 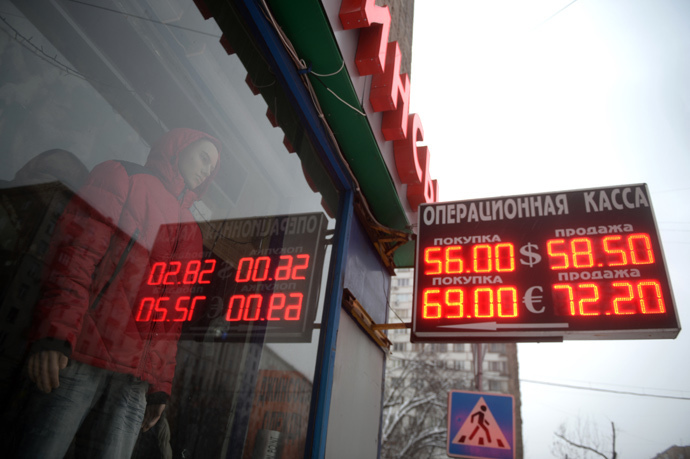 However, if Russia is downgraded to junk status, the Russian market "will start falling sharply and the pressure on the ruble will increase,” Tikhomirov warned. Last week, Fitch Ratings, with dual headquarters in New York and London, downgraded Russia’s credit rating to BBB- from BBB, which is also just one step away from junk level. 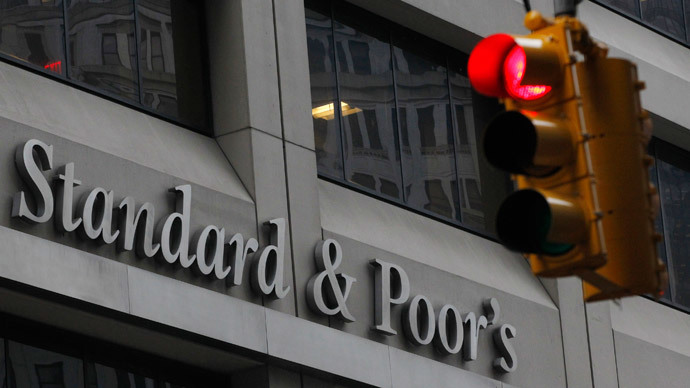 Back in December, Standard & Poor's revised Russia’s rating to BBB-, saying there is a 50 percent possibility it will drop Russia to junk level in mid-January 2015. 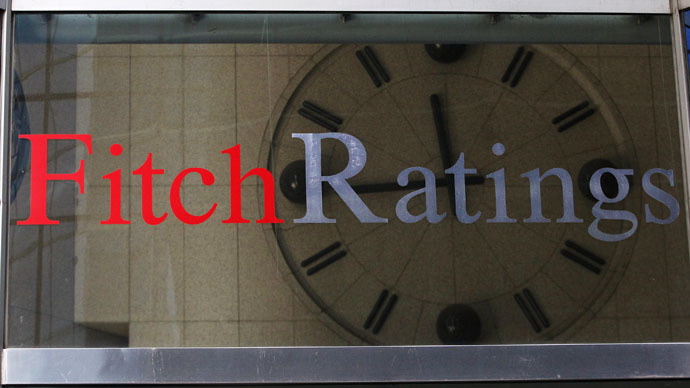 Also on Friday, Fitch downgraded by one notch long-term foreign currency Issuer Default Ratings (IDRs) and debt ratings of 30 Russian banks and financial institutions. The list includes Sberbank, Gazprombank, and Rosbank, in addition to Russian Highways State Company (AVTODOR) and Post of Russia. 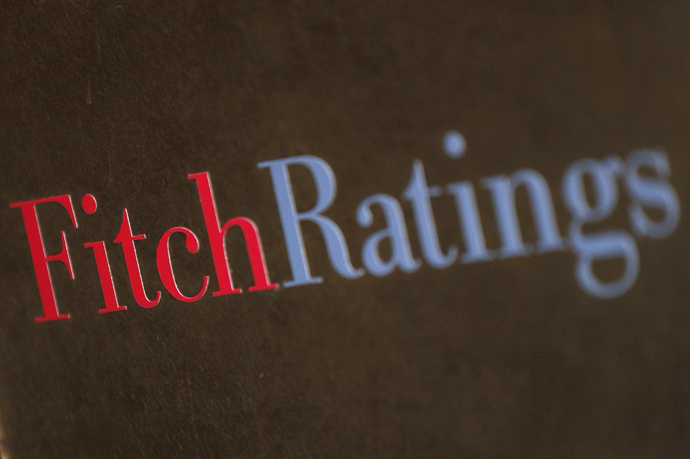 In regards to Sberbank, Russia's biggest lender, Fitch said the downgrade reflected the lowering of Russia’s country ceiling to 'BBB-' last week. Sberbank's ratings “remain underpinned by their standalone strength, as well as potential sovereign support,” the ratings agency said.